Mark Nilsson is responsible for the safety, comfort, and satisfaction of each resident. 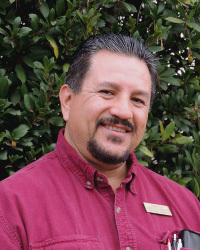 He joined the Sonoma Hills team in 2002 as Executive Chef and built an amazing kitchen staff that is still intact. Sonoma Hills has a great food reputation of scratch cooking and farm to table fresh daily. Promoted in 2013 to his current position, Mark is completely dedicated and innovative with a hands-on approach to resident relations and quality standards. A host of Sonoma radio’s weekly Senior Hour and a long time mentor; Mark loves the Sonoma Valley and the quality of life within. 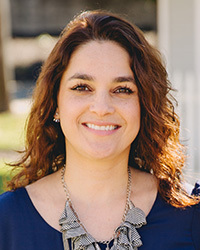 Sandra Lopez joined the leadership team in December of 2016. Her responsibilities include the day-to-day operation of Accounts Receivable/Payable, Payroll and Human Resources for Sonoma Hills. She is bilingual which has been a valuable tool during her career. Sandra was born in Columbia and moved to Sonoma, California at the age of 15. She and her husband are devoted parents of a daughter and son. 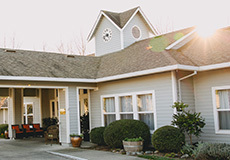 Sandra’s beautiful smile and love of life endeared her immediately to residents and staff. 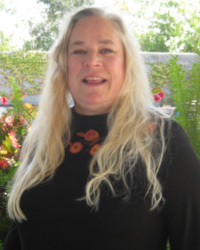 Kelly Malchow was born and raised in Sonoma and joined the Sonoma Hills team in 2007. 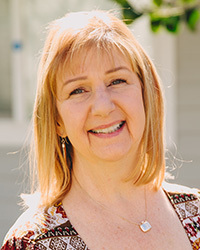 As Marketing Community Liaison, she enjoys welcoming and introducing prospective residents to the lifestyle they deserve in the beautiful wine country. Kelly is intuitive while assisting to coordinate the residents’ selection for their apartment that will best suit their style and needs. Her knowledge, while assisting the resident to simplify their lives, is exemplary as she puts her best foot forward in personally assisting every individual. Born and raised in Buffalo New York on a farm. Being raised on a farm Michele was introduced to fresh and seasonal cooking allowing her to create fresh meals with grandma every day. Michele started catering in her late 20’s and realized cooking was definitely in her future. Working in hotels and churches in the kitchen has led Michele to 25 years of discovering new ideas and much enjoyment in the culinary field. Suzette thanks everyone for her new home at “Sonoma Hills” and for welcoming her with such kindness & open arms from day one. As a personal introduction, Suzette is married, lives in Napa Valley and is the proud mother of 5 children & 4 grandchildren with 1 more on the way. 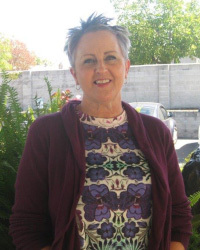 Her background includes working for over 7 years in Activities at Skilled Nursing, Assisted Living & Memory care units. She has an extreme love for working with seniors and a passion for creating fun-filled activities that nurture the mind, body, spirit & creativity of our residents. She can’t wait to get to know each & every one of you! Ignacio Vargas joined our team in 2008. 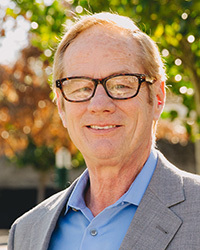 His first-hand knowledge of our building has proven to be a true asset, as he was apart of the original construction crew of Sonoma Hills during 1997-1999. His dedication to his work is complemented by his consistent positive demeanor, sense of humor, and patience as he keeps everything running smoothly. With his lovely wife, Susi, they are proud parents of five children ranging in ages from seven to twenty-four years old. One year, Ignacio celebrated his 50th birthday at Sonoma Hills in style. He invited a mariachi band to entertain the residents. He dressed in his traditional Charro outfit that was made in Guadalajara for him. Ignacio likes to go the extra mile for all residents to make them happy. 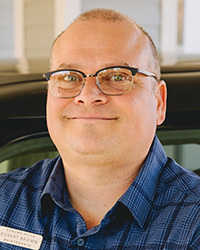 Henry Coleman has been part of the Sonoma Hills team for several years. Sonoma has been his home for 37 years. Working for the seniors who reside at Sonoma Hills has truly been a wonderful experience for him. 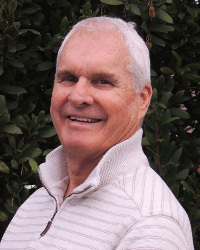 Robert was born in Burlingame, CA and raised in Sonoma County his entire life. His family has lived in the valley for over 30 years. Robert's background includes his work in the human services field where he was a driver and transportation specialist. Robert is happy to have Sonoma Hills as his new live venture. He makes every trip with the residents, not just fun, but memorable.